The rapper didn’t have the correct permit. 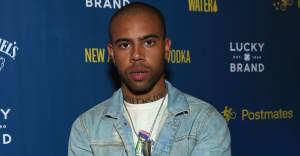 Vic Mensa was arrested in Beverley Hills and booked on one felony count of carrying a concealed weapon, according to TMZ. The Chicago rapper was reportedly pulled over by police for driving through a stop sign and having tinted windows. Mensa informed the officer that he had a gun and a concealed carry permit, however, it was not valid in the state of California. TMZ claims that Mensa was arrested and spent a night in jail before posting $35,000 bail. Last year, Mensa claimed that he was racially profiled while shopping at Barney's. 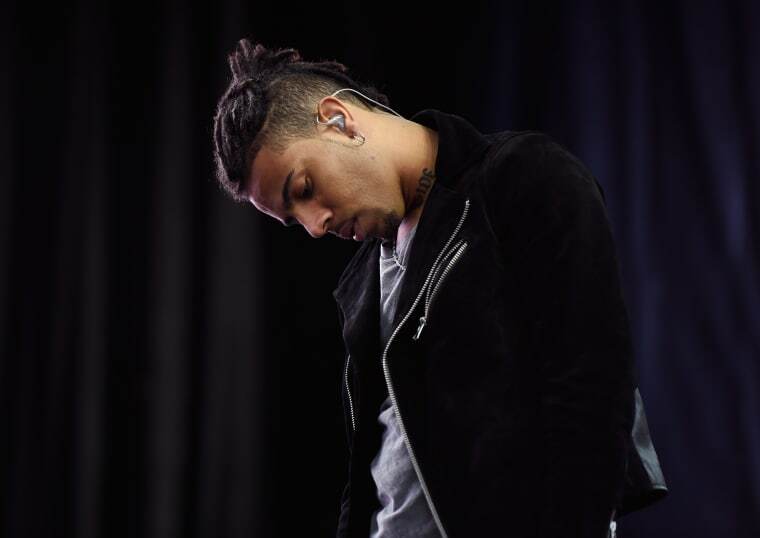 The FADER has reached out to representatives for Vic Mensa for comment.